The Spring issue of The Author, the quarterly magazine of the Society of Authors, features an article I wrote on how writers can get the best out of giving talks and presentations. And speaking of such, my thanks go out to the staff of North Ayrshire Libraries for inviting me to give an illustrated talk at the North Ayrshire Heritage Centre in Saltcoats on Thursday 22 March. As the talk was on the subject of Scottish Bodysnatching, and as the venue is a former church, I delivered the first part of talk in the graveyard, giving the audience a quick lesson in grave-robbing, nineteenth-century style. This involved audience participation (well, someone had to be the corpse), a theme that continued back inside, where three audience members enthusiastically took on the roles of bodysnatchers. This entry was posted in Messages from Geoff and tagged article, bodysnatching, geoff holder, saltcoats, society of authors, the author on 01/04/2012 by Jamie Cook. On Monday 21st December I’m delighted to be the guest of the Kinross-shire Historical Society. Topics for the evening will include local big cat sightings, a particularly dastardly bodysnatching crime involving a hidden door and a secret underground dissection chamber, and an eighteenth century poltergeist that specialised in the relocation of pins inside slices of meat and boiled eggs. Just the usual stuff, then. Everyone is welcome. The event kicks off at 7.30 in the parish church on Station Road, and as usual I’ll have copies of books for sale and signing. This entry was posted in Talks and Events and tagged bodysnatching, event, Folklore, kinross, local history, mysterious, poltergeist, talk on 21/11/2011 by Jamie Cook. On Wednesday 31st August I’ll be the guest on The S-Files, a community radio show broadcasting out of Leith, Edinburgh, with a remit that runs “from the paranormal to psychics, myth to magic, ghosts and much much more.” Presented by Ewan Irvine, the show runs from 10pm to midnight. If you’re in the Edinburgh area you can listen live on 98.8 FM. Elsewhere, pick the show up live online at http://www.leithfm.co.uk/listen. 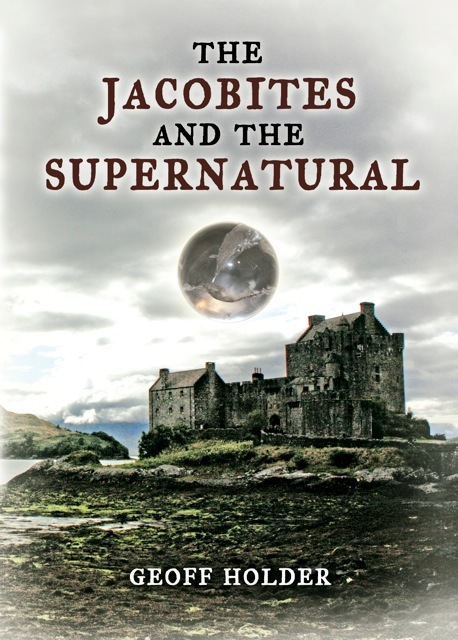 Expect me to discuss bodysnatching, hauntings, and other Scottish mysteries. This entry was posted in Talks and Events and tagged bodysnatching, Cannibals, Folklore, Haunted, Paranormal, radio, supernatural, Talks and events, vampires, witchcraft on 28/08/2011 by Jamie Cook.